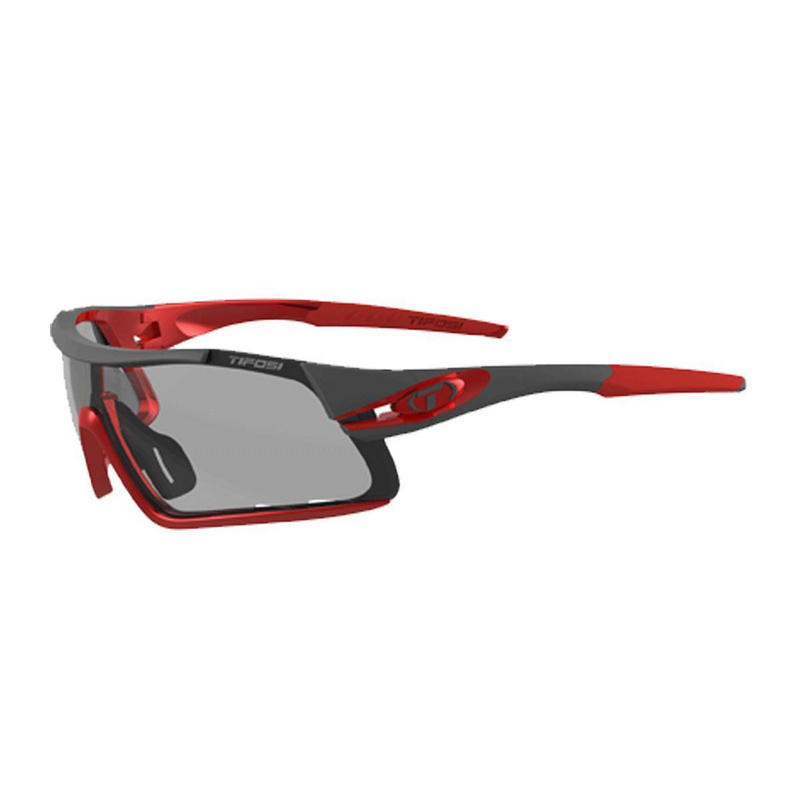 The dynamic Race Red Davos ( gunmetal and red combination ) comes equipped with Tifosis neutral tinted Fototec Smoke photochromatic lens, with a Light Transmission range from 15.2% - 47.7%. 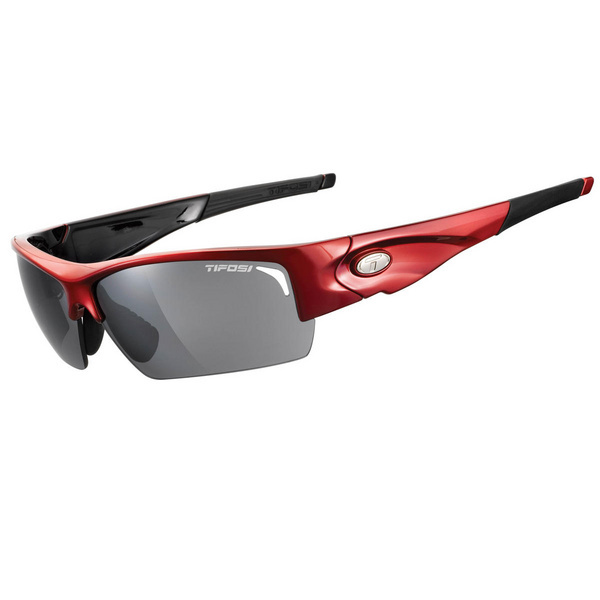 Tifosis Fototec lenses adjust rapidly to changing light conditions, utilising variable tint technology. Whatever the light condition, Fototec lenses enhance your performance and increase your comfort by supplying superior clarity and protection. Includes a zipped hardshell case and a microfibre cleaning pouch. 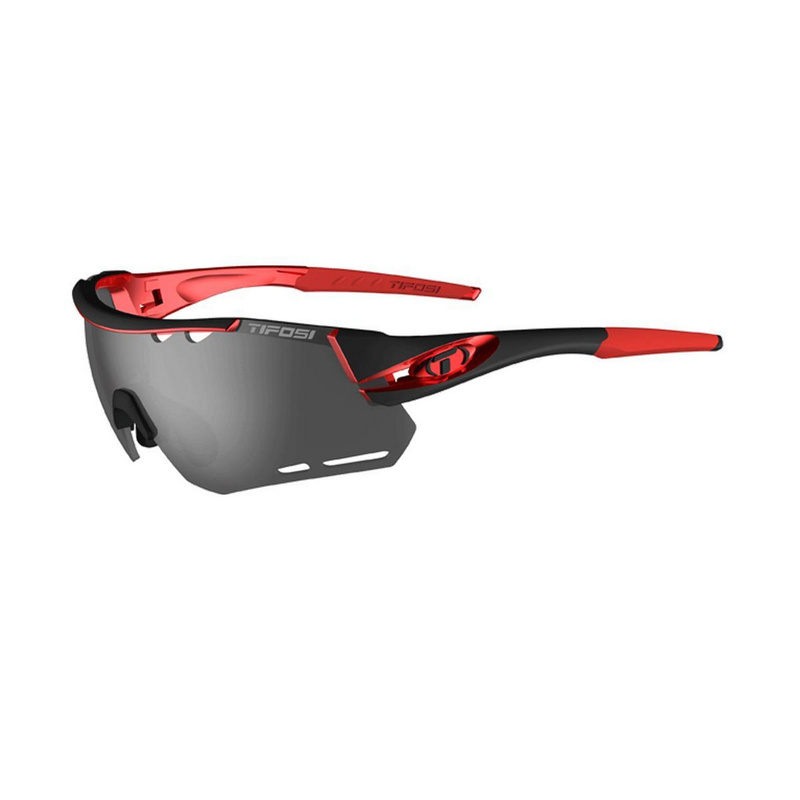 The dynamic Race Red Davos ( gunmetal and red combination ) comes equipped with Tifosis neutral tinted Fototec Smoke photochromatic lens, with a Light Transmission range from 15.2% – 47.7%. 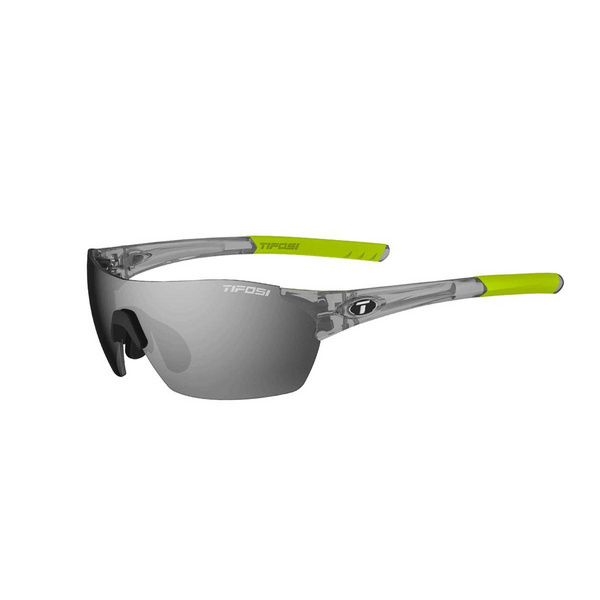 Tifosis Fototec lenses adjust rapidly to changing light conditions, utilising variable tint technology. 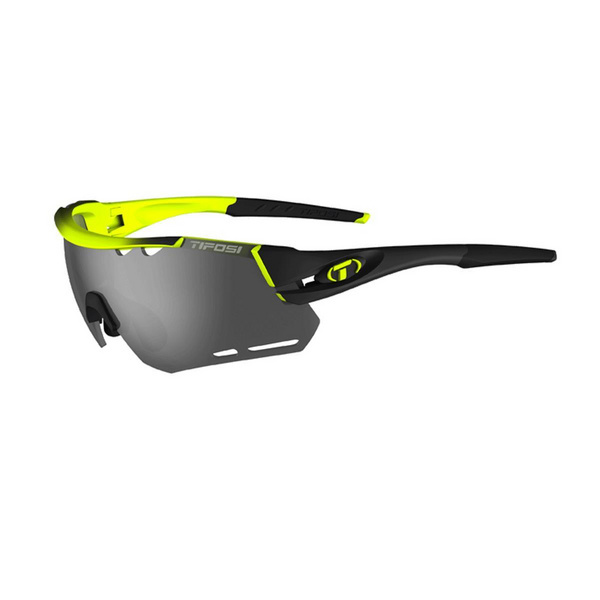 Whatever the light condition, Fototec lenses enhance your performance and increase your comfort by supplying superior clarity and protection. Includes a zipped hardshell case and a microfibre cleaning pouch.